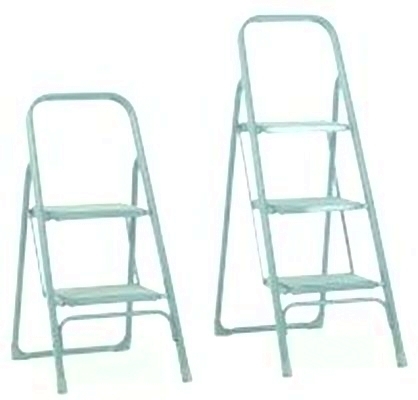 We offer a wide range of safety steps, from small kick steps manufactured from quality steel, mobile steps, folding steps, right through to robust aluminium ladders. We have a variety of colours and sizes available to suit your requirements. Some models have a 5-10 year guarantee and a variety of our steps and ladders are manufactured and approved to European GS standard. 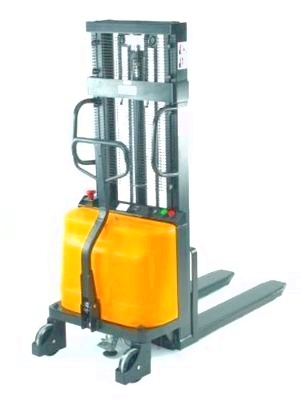 We also supply access towers complete with toeboards and stabilisers. Some models have a platform height of approximately 10m. 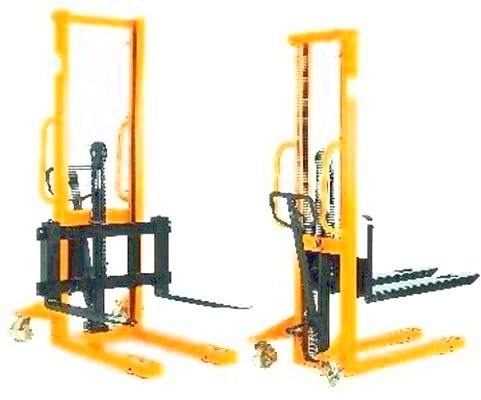 Again, our towers come with a 5 year guarantee, they are made easy to erect and suitable for internal and external use. 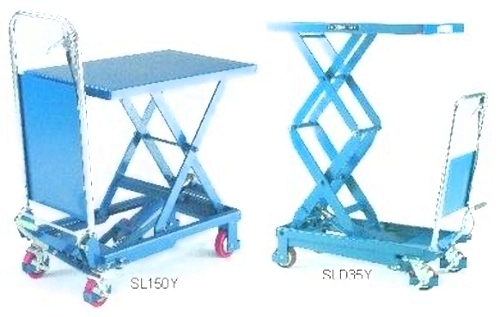 Aluminium work platforms are manufactured with anti-slip treads and surfaces. We do mobile access platforms with optional handrails and various lengths and heights are available to suit your purpose. To see our full range of access platforms, please request a catalogue and we will send you all the information you need. Alternatively you can contact us now and we will be happy to help you.